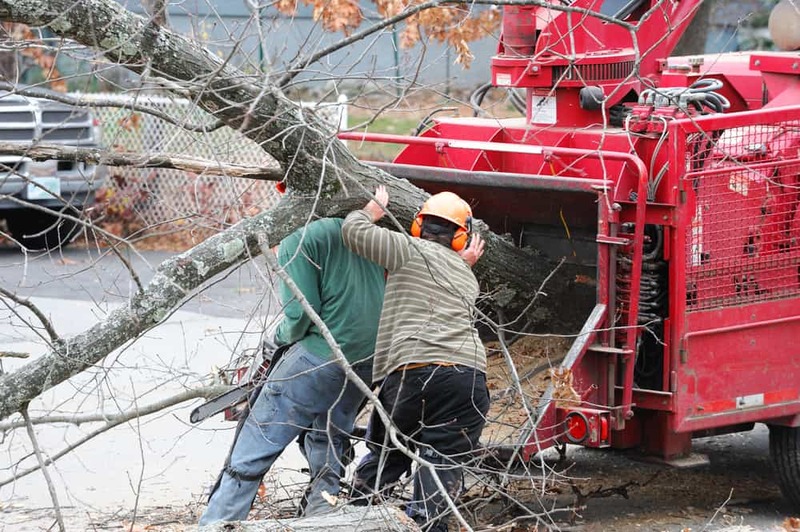 If you are in need of tree removal services in Port Jefferson Station, look no further than Traditional Tree Service! Our team of professionals has received extensive training in tree removal. We use state-of-the-art equipment and the most advanced techniques to ensure your trees are removed properly and safely. 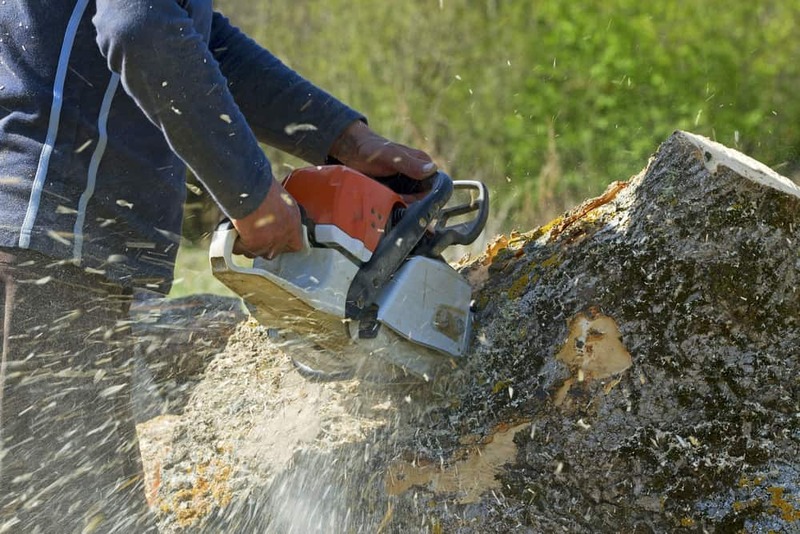 We’ll not only take your trees down for you, but we’ll dispose of them and grind the stumps, too!